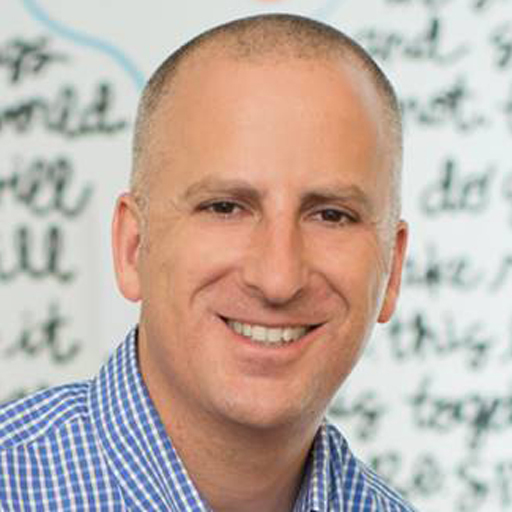 Mark is the CEO at Bitly, a link management platform that helps marketers own their customer experience. Mark came to Bitly from AOL’s Patch, where he ran revenue and marketing. Previously, Mark was CEO of Outside.in, a hyperlocal publishing platform, which was acquired by AOL in 2011. Prior to Outside.in, Mark was President and CMO of Seevast Corp and held various positions at About.com.